I read the serie of article you wrote about Portfolio Tracking Spreadsheet and I would like to adapt your work for my French Portfolio. Could you please make a copy of the tracking spreadsheet available? I emailed you a link to the sheet. Let me know if you have problems. I well received your email. Thank you for your quick reply. I will further study and adapt this spreadsheet in the coming weeks. I recently discovered your blog (after reading MMM) and I really appreciate it. Let me know if you make any improvements and maybe I can add some of them back into my version. Hi, your spreadsheets are amazing and been looking at something like that to adapt to my AIM penny stocks trading but I believe yahoo finance has stopped having their API service, are you still in operation? have you got the spreadsheets still working? Yes, yahoo doesn’t work anymore, but Google finance sheets still works. 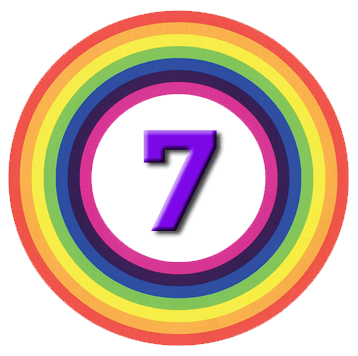 7 Circles is very much still in business – four new posts a week. Next story Robo Advisors – Any Good Ones Yet?